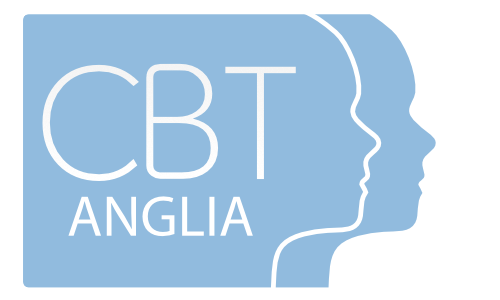 CBT is a talking therapy, which will equip you with a range of tools to help you overcome your difficulties. 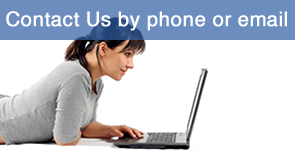 It focuses on your “here and now” to help you to improve your current situation, by working towards mutually agreed goals. 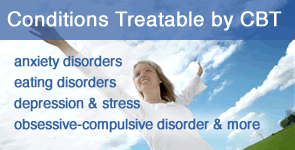 During treatment, you will identify and change unhelpful ways of thinking, and of behaving. 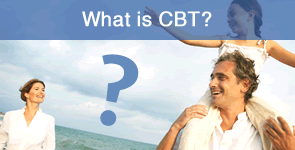 CBT offers simple, yet effective ways out of psychological difficulties.